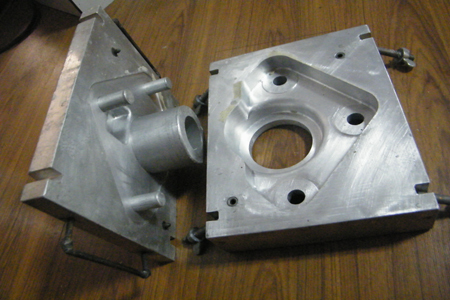 Nord Machinery Co.,LTD is a foundry specialized in manufacturing the Alloy Steel Casting Parts and finish machining. 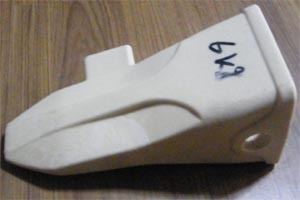 We could make different Alloy Steel Casting parts according to drawings from customers. 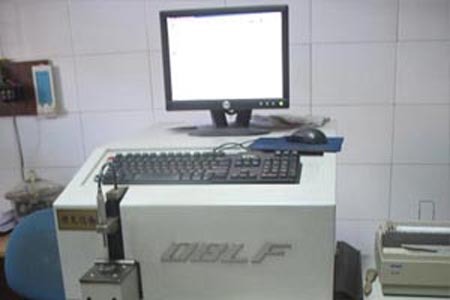 The weight controled is 0.2-2000kg.The material range includes ASTM4130,4140,8630,4340 etc Alloy Steel. 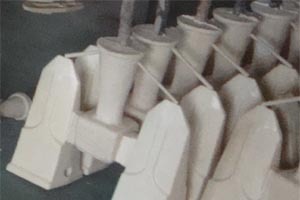 We use the processes of precision casting- investment casting(lost wax technology) and Phenolic resin sand and Furan resin sand Process technics to produce the Alloy Steel Casting Parts. 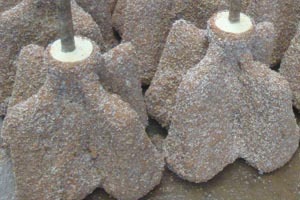 We warmly welcome your drawings for production any time! Hope to work with you based on mutural Benefit! 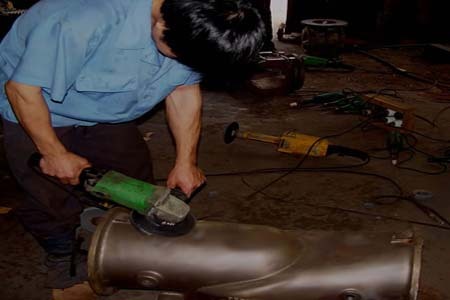 Our company is professional in manufacturing Alloy Steel Castings that is made according to the specific requirement of clients. 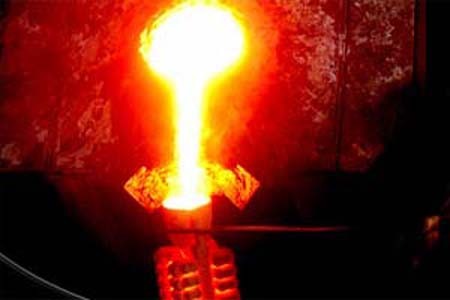 We can offer a wide range of Alloy Steel Casting that is highly appreciated for its attributes of suitable tolerance, high performance, durability and high tensile strength .These castings are used to amplify the sturdiness and toughness of the steel and are well tested on various parameters for the assurance of quality. 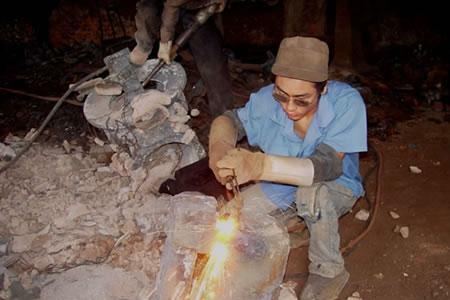 We offer Alloy Steel Castings at affordable rates as per the demand of our client. 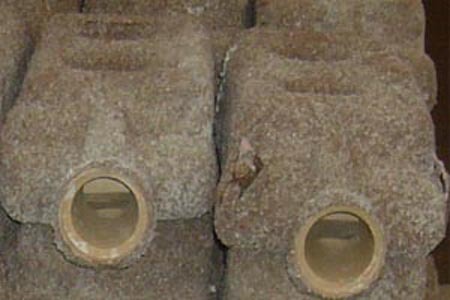 Our alloy steel casting process is virtually unrestricted by the size ,thickness and shape complexity. 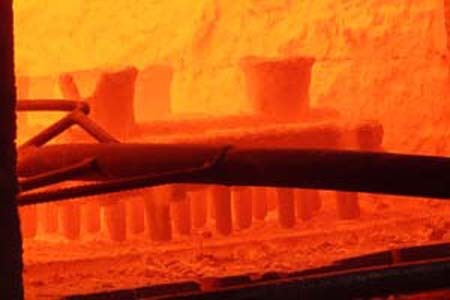 Our alloy steel casting process able to utilize a wide variety of alloys for common carbon steel, alloy steel, manganese steel,stainless steel ,and high-Cr & wear-resist Iron and so on. 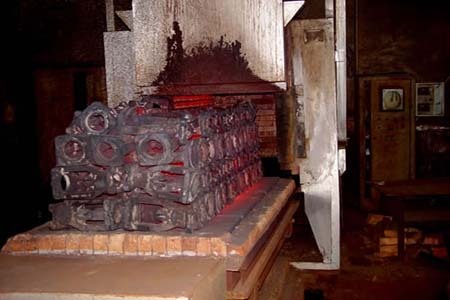 The alloy steel casting process is capable of producing foundry with higher accuracy than ordinary forgings and weld assembly in general condition. 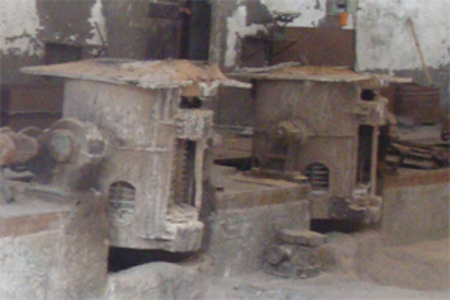 alloy steel castings are able to reduce costs in many cases such as reduced machining, less materiel waste and so on.